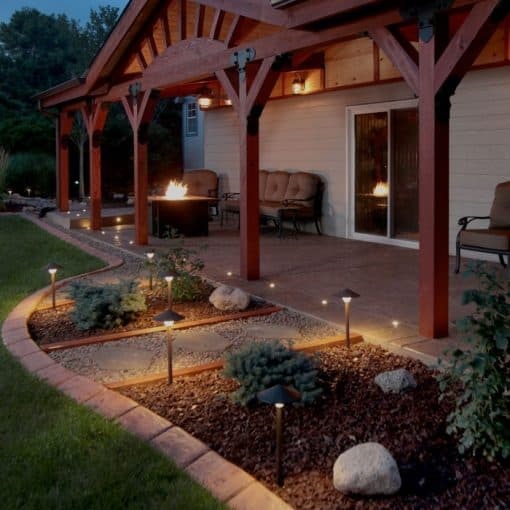 8 light outdoor Paver Dot™ light kit designed for patio, walkway, driveway and pool decks. 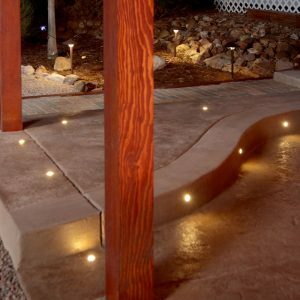 These versatile LED lights are designed to be embedded in stone, concrete and pavers. 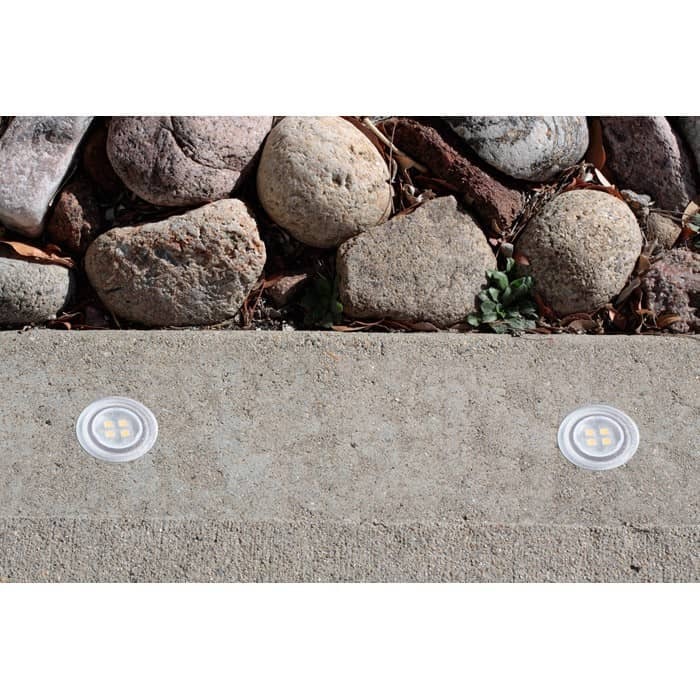 Our convenient Paver Dot™ kit includes a waterproof LED transformer and our standard 5ft or 10ft Plug-N-Play cables. 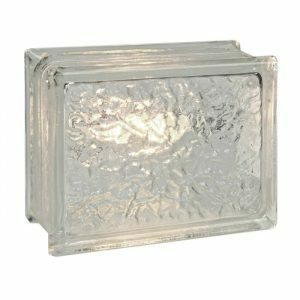 Need lighting with more punch? 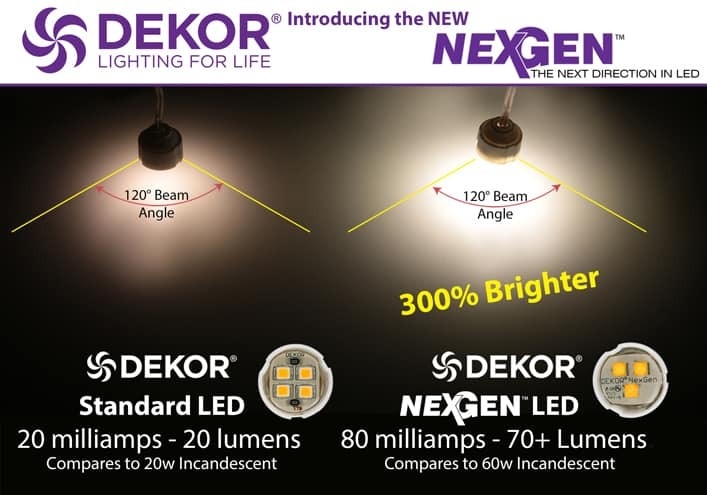 Check out our new NexGen™ LED option below. 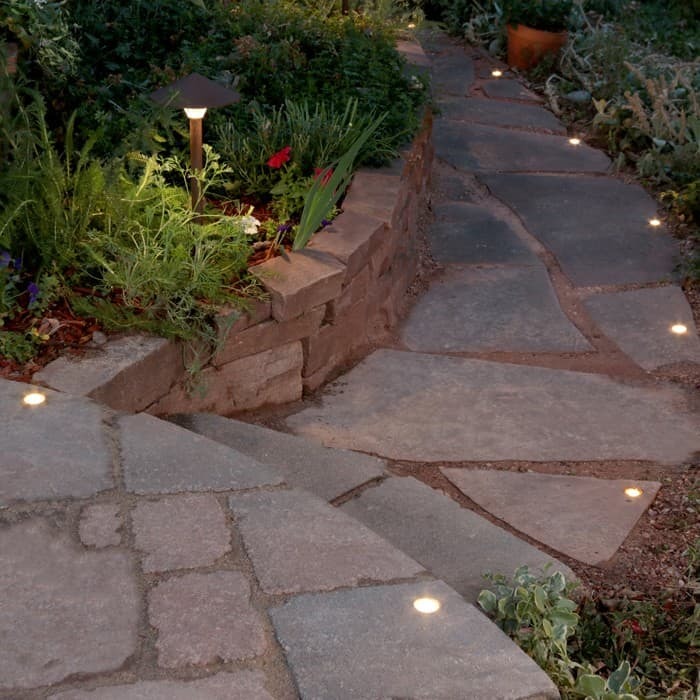 Our Paver Dot™ lights are designed to be embedded in concrete, stone, and concrete. 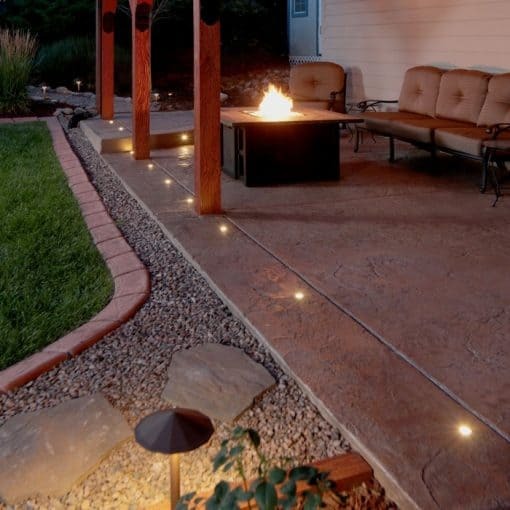 Use the 4 pack to add to an existing Paver Dot™ kit or combine with other DEKOR lighting to customize your project. 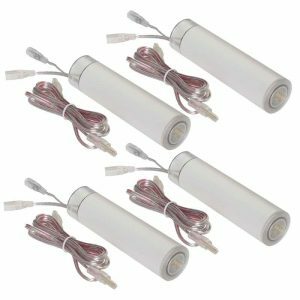 These tiny lights are the perfect finishing touch for patios, walkways, driveways, or pool decks and are designed to be walked upon. They install flush with the surface, are completely sealed, weatherproof, and waterproof. 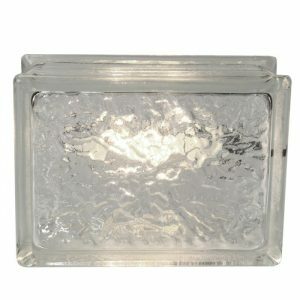 The lights are tough, able to withstand extreme weather: snow, rain, heat, cold, and salt air. CREE LEDs. 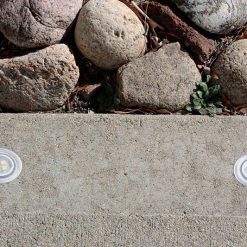 Paver Dots™ are built with high quality CREE LEDs, known for their super bright light, long life and superior energy efficiency. DEKOR™ is a CREE LEDs Branding Partner. Expandable. Our outdoor Paver Dots™ 4 Pack comes with 4 light elements … add lights to a kit or combine with other DEKOR lights to customize your project. Connector Cable Length. 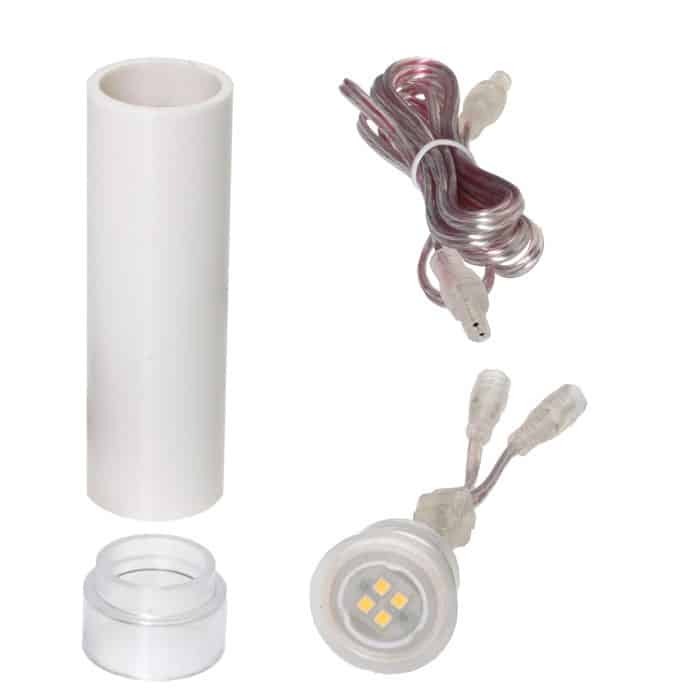 Lights can be spaced up to 24″ apart (based on 5ft Plug-N-Play cables). If you need more space between lights, you can upgrade to the longer 10 ft cables. 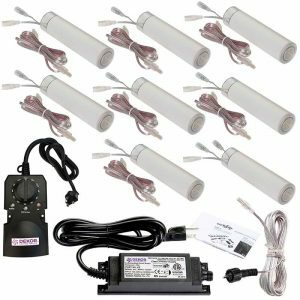 The power supply/transformer included with this kit supports up to THIRTY (30) standard LED Paver Dot™ lights or TWENTY (20) NexGen lights. If you are ordering additional Paver Dots™ with your kit, you can request to upgrade your transformer when you purchase online. 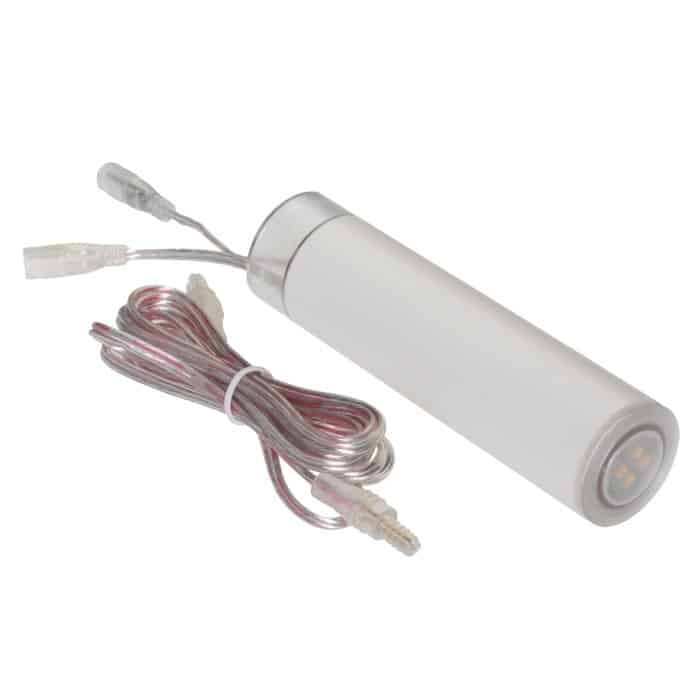 If you need longer connector cables to put the lights further than 24″ apart, you can buy the Paver Dot™ Kit that comes with longer (10 ft) cables. If you plan to space the lights every 24″ then you need the 5ft cables that come with this kit. If you space the lights every 85″ then you need the 10ft cables.